Sopot - most popular Polish Baltic resort, located between Gdansk & Gdynia, forming together the agglomeration of Tricity ("Triple City"). In Sopot are excellent conditions for sports - here are water sports schools, tennis courts, golf courses, tens of kilometers of cycle paths & a water park. 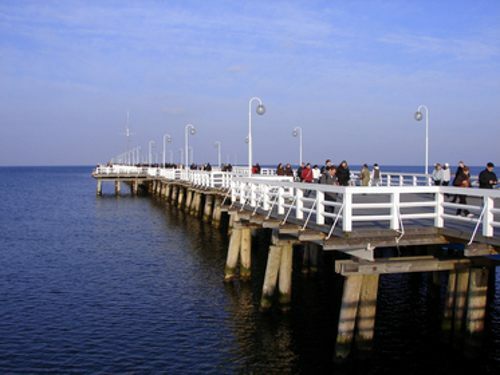 Unusual Sopot’s atmosphere, which for several centuries served as a resting place for wealthy people & kings, was preserved even in the days of communism, & in recent years an aristocratic city survived a good construction boom. 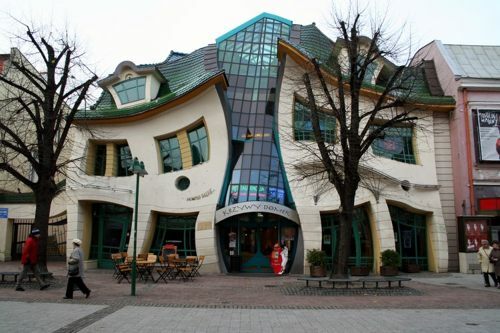 Sopot, which boasts beautiful beaches & elite resorts, is also famous for its longest Wooden Quay in Europe, a marvelous theater & the lively streets of Monte Cassino. In the contemporary art Gallery, tourists can see & buy paintings, graphics, sculptures, ceramics. "Triad" also organizes exhibitions of recognized domestic & foreign artists. Tidy, smart & competitive chauffeurs will provide excellent service, as 8Rental’s drivers are chosen very carefully. Unique price for petrol/ fuel, taxation, toll roads. It’s so easy to hire vehicle with a driver from your home. Applying for this offer customer ask for best passenger’s chauffeured transportation conditions. Drivers will meet passengers at the requested place & drive to the chosen destination address. Hire a standard car with driver & feel safe, comfortable & released during your trip. Spacious saloon, comfortable seats & modern design elements are installed for passenger’s comfort. Professional chauffeurs find the easiest & quickest way to reach the destination point. Business or first class cars with drivers are hired by people who visit the city for business affairs. Modern air-conditioned or heating system allows feeling comfortable during every season. 8Rental took into consideration all details that passenger may need during his business trip. Every member of 8Rental’s team follows strict regulations during each working process. 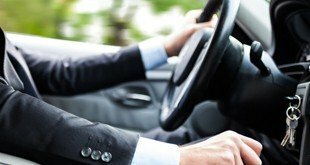 Drivers & chauffeurs should mandatorily have a valid driver license. Professional level is checked when hiring at work. They are must be locals, speak several international languages, such as English, French, German or any other languages. They must have ethics of work behavior and know how to relate to our customers. We are assured that all our drivers are meeting the above requirements.